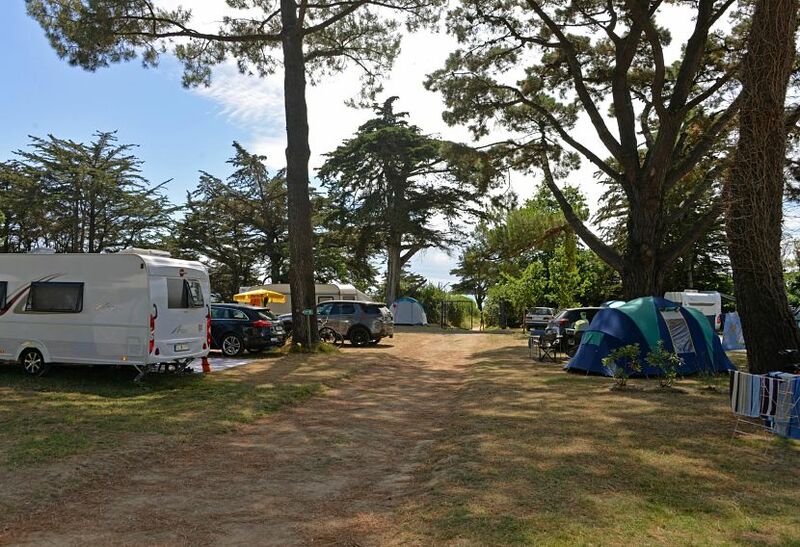 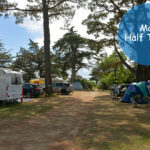 Engaged in an ecological approach, Ker Eden campsite favors Responsible Tourism in the heart of the regional nature reserve of the Gulf of Morbihan. 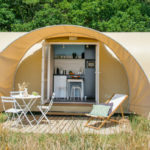 Located in the heart of the preserved Nature Park of the Morbihan Gulf, the campsite Ker Eden is committed to preserving the environment in the context of responsible tourism. 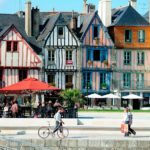 – The improvement of the local environment. 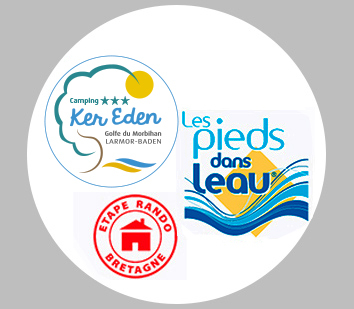 We thank you for your support and efforts in practising these eco-responsible actions on a daily basis.